Jamaica, situated in the Caribbean just 90 miles south of Cuba, is the largest English-speaking country in the Americas (the United States and Canada being the first two). An independent country since 1962, Jamaica is still a commonwealth country under Queen Elizabeth II and retains British influences in its culture though the English are an ethnically minor race in the country at present. 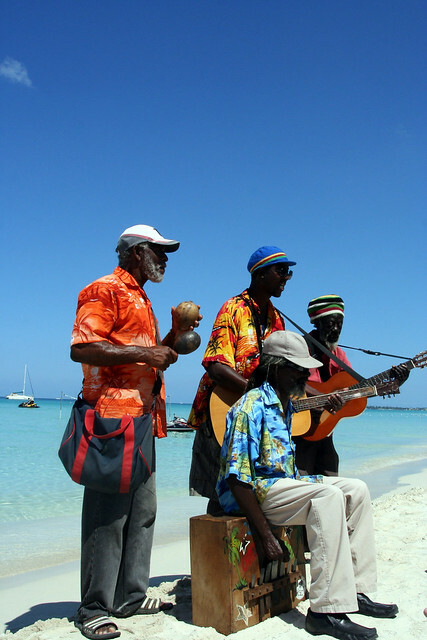 Most Jamaicans are of African descent, which accounts for the heavy African influence on Jamaican culture. If you’re looking for a culturally rich destination, you’ve found it. 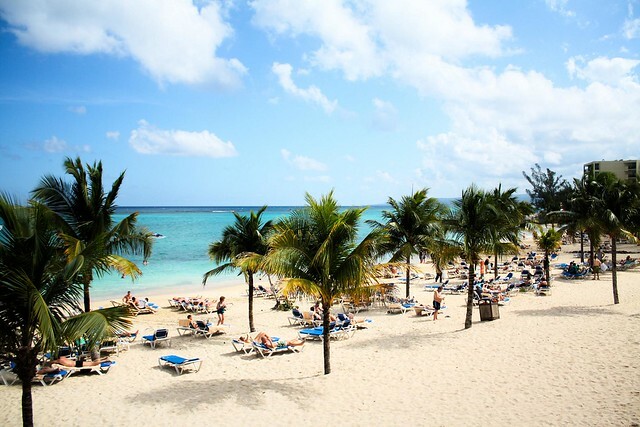 An island nation with a vast coastline, Jamaica’s beaches offer vast expanses of sand and that clear blue water the Caribbean is famous for. 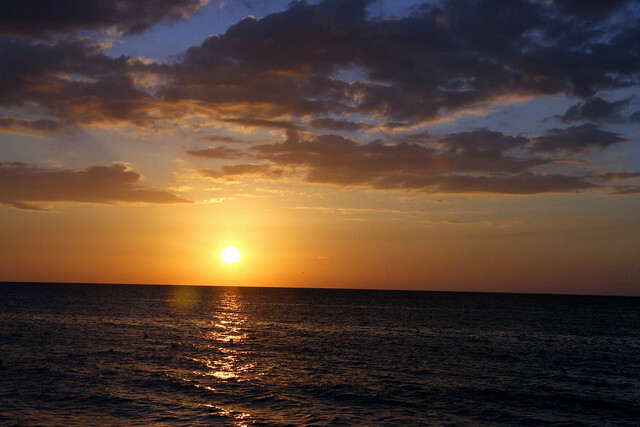 Many all-inclusive resorts are located along Jamaica’s beaches. While the culture is rich and the beaches inviting, travelers should know that the crime rate in Jamaica is high and factor that into their travel plans. A highlight of any trip to Jamaica is sampling the local dishes. Jamaica is a country whose influences span the globe and it shows in Jamaican cooking. The indigenous Taino people have their own traditions that have been influenced by the cuisines of Africa, Britain, China, India, and Spain. The famed Jamaican jerk spice is a mix of salt, allspice, and peppers developed by the Tainos. Perhaps the most famous Jamaican dish in the United States is jerk chicken, which is worth sampling while in Jamaica, but there are a variety of other dishes to be had as well. Jamaicans enjoy meats uncommonly cooked in the United States including oxtail and goat (which is often served curried). Another popular main dish is the patty, a large savory turnover stuffed with a variety of fillings from beef to vegetables. The national dish of Ackee (a West African fruit) and Saltfish is a must. The true coffee connoisseur can find a dream cup of coffee in Jamaica. Blue Mountain Coffee with its mild acidity, sweetness, and flavorful aroma comes from the Blue Mountains just north of Kingston and is exported all over the world. Jamaica is also known for several alcoholic drinks including Tia Maria, which is made from coffee beans. Rum is also an essential treat in Jamaica, which is known for rum made from the sugar cane grown on the island. All travelers should be aware that the crime rate in Jamaica is high. Montego Bay and Kingston have particularly high crime rates. Violent and drug related crimes pervade the country, but mostly in the poorer areas. Travelers are most at risk for theft. Violent crimes against tourists are rare and often are a result of tourists resisting handing over their valuables to a thief. 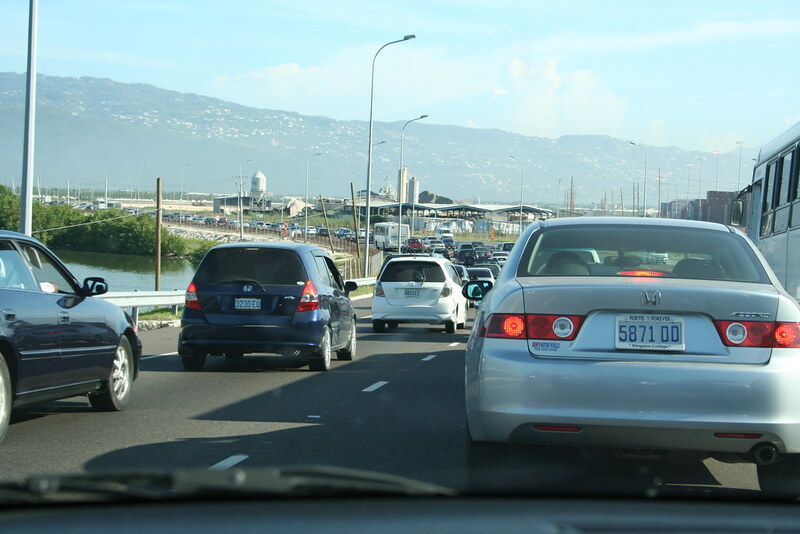 Those wishing to travel to Jamaica are advised to do so with one or more other travelers, to keep all doors locked at all times, and to keep windows rolled up when inside a vehicle, and to keep valuables hidden. Public buses are a hotbed for crimes against tourists, use caution or avoid them. Travelers are also at some risk of sexual assault; the United States Embassy in Jamaica receives several reports of such assaults every year in a variety of locations and situations.